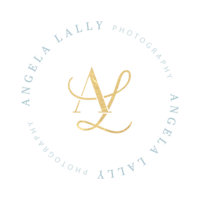 Introducing the 2018 Angela Lally Spokesmodel Team! I just have to start off by saying: I feel SO incredibly blessed to end up with such sweet and genuine girls on my Spokesmodel Team each year!!! I’m always blown away at just how fun, kind and authentic all of them are. And, it goes without saying, so very pretty!!! Each of these girls have hearts of gold and I have loved getting to know them so far! I got to meet all of them in-person at the Welcome Party we had in the spring, and it was so fun to connect with each of them again, hear how their summers have been and talk about the excitement of their upcoming senior year! All of the girls came to my office on the Georgetown Square over the past two weeks for a little mini session to take a few photos. One of the many things I love about the Georgetown Square is just how many great portrait locations there are anytime of the day! If you’re interested in knowing more about what a senior session with me is like, ask anyone of these girls! They know first hand. 🙂 Also, there are only a few fall 2017 dates remaining and spring 2018 dates will go fast! 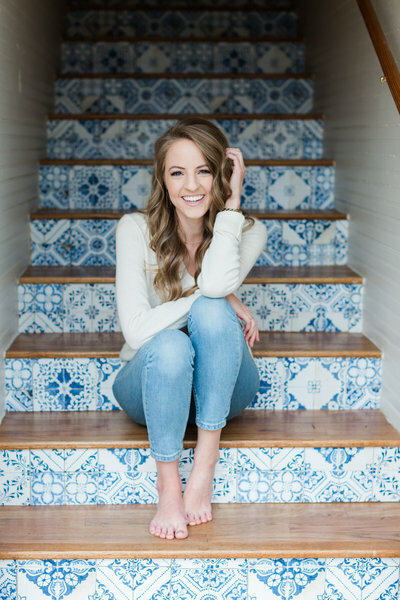 You can find out more about The Senior Portrait Experience here and get in touch with me to reserve your session date here! Introducing the 2017 Spokesmodel Team!